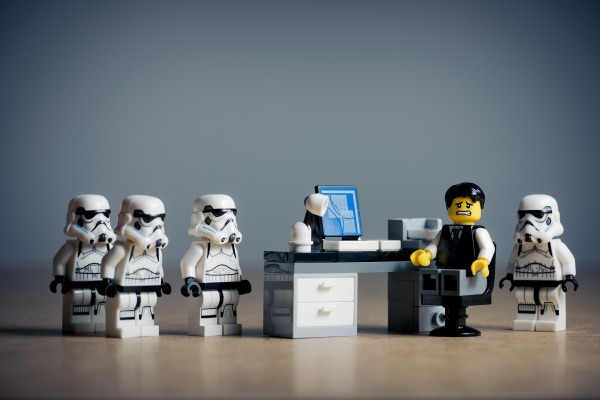 If you’ve ever hired the wrong person you know how stressful it can be. It can cost 1- 2 times annual salary. and find the perfect fit for you and your business. Our 24/7 online portal offers a simple and seamless way to manage employment testing. Recruiting is time consuming. 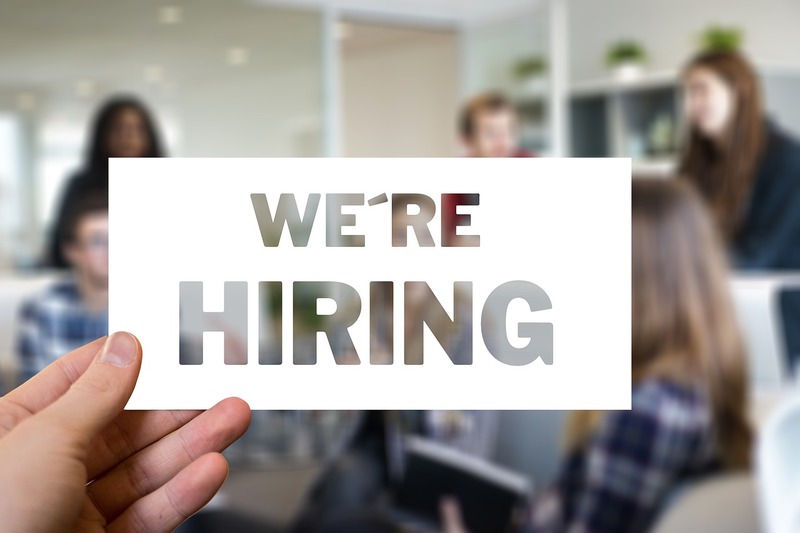 Omnia has an integrated recruiting software or Omnia Automatic Tracking System (OATS) to help you reduce administration, save time and manage all of the data. This solution is embedded into our portal and perfect for small and medium sized business. Our candidate testing solutions allow you to dive deeper into your candidate’s strengths, capabilities and most importantly cultural fit. Our testing products are delivered online and can be tailored for your needs. We are the distributor in Australia and New Zealand. 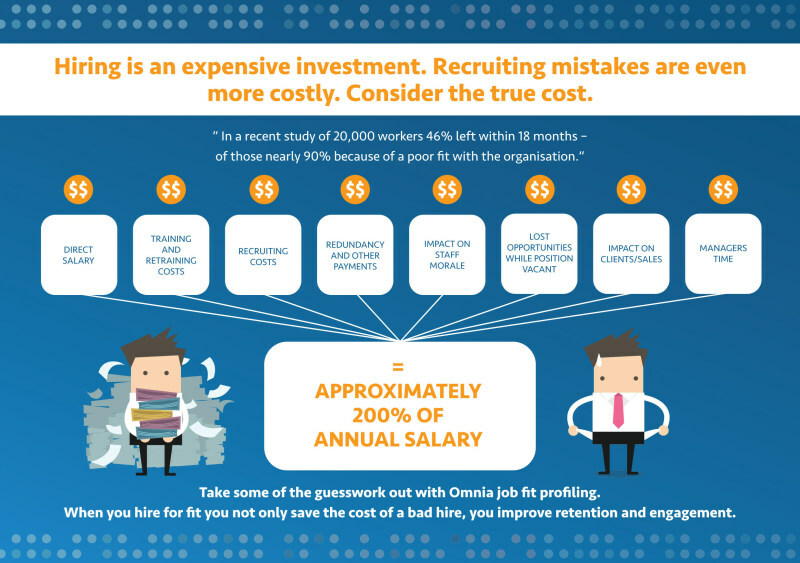 Our Omnia Profiles are a small price to pay to avoid the cost of a bad hire.